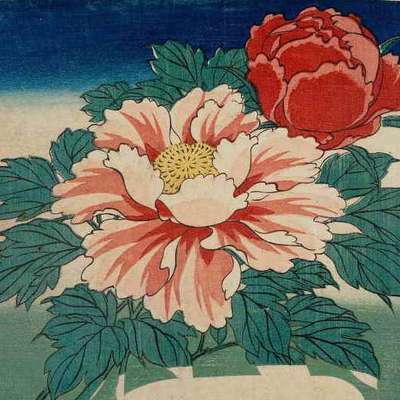 This course teaches various plants, flowers, bushes and trees in Japanese. I selected mostly those that are common or endemic in Japan, but there are others as well. The English, Finnish and scientific names are also included. Test on Japanese, prompt with pictures. ✿ Sources: online dictionaries, Encyclopedia of Life and Wikipedia.